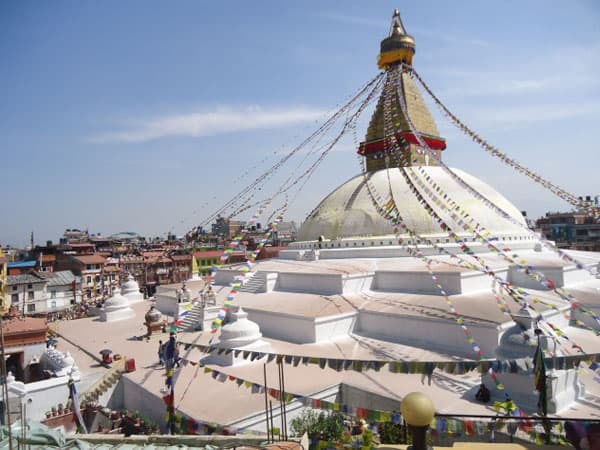 You will visit another heritage site “Boudhanath” which is one of the holiest Buddhist sites in Kathmandu, located about 11 km from the center and northeastern outskirts of Kathmandu. The stupa’s massive mandala makes it one of the largest spherical stupas in Nepal. The last but not least you will visit another heritage site “Kathmandu Durbar Square” which is surrounded with spectacular architecture and vividly showcases the skills of the Newar artists and craftsmen over several centuries. 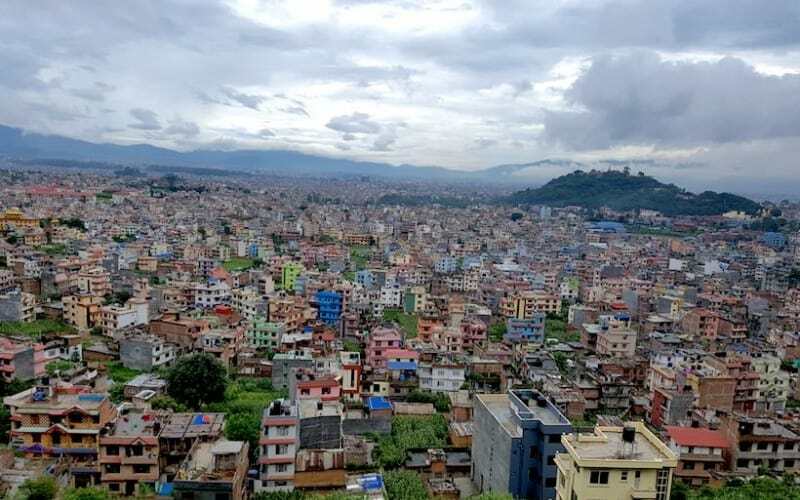 This is guided tour of Kathmandu heritage sites. We will pick up from your hotel and drop off at the same hotel after the tour. It may take 4 – 5 hours to complete the tour.